The BANG crew is back in full force with Cory, Aaron, Webb, and the DOOMkitty talking all the video game news you could want. 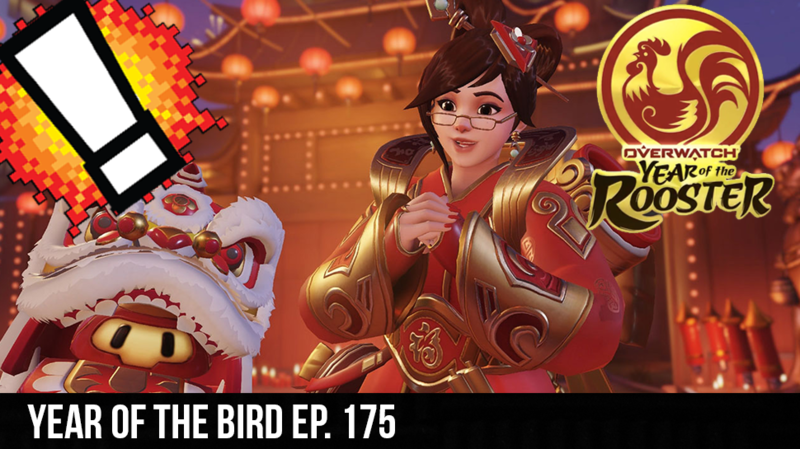 The newest Overwatch event is finally out celebrating Chinese New Year so, of course, we had to talk about that and get everyone’s take on their favorite skins. We talk about the new capture the flag game mode and how it almost didn’t happen. Then we break into some Pokemon news with the addition of the Pokemon Bank coming to Sun and Moon (finally), but with a catch. And, remember that classic glitch MissingNo? Well it is rearing it’s head again and causing new issues in Sun and Moon.